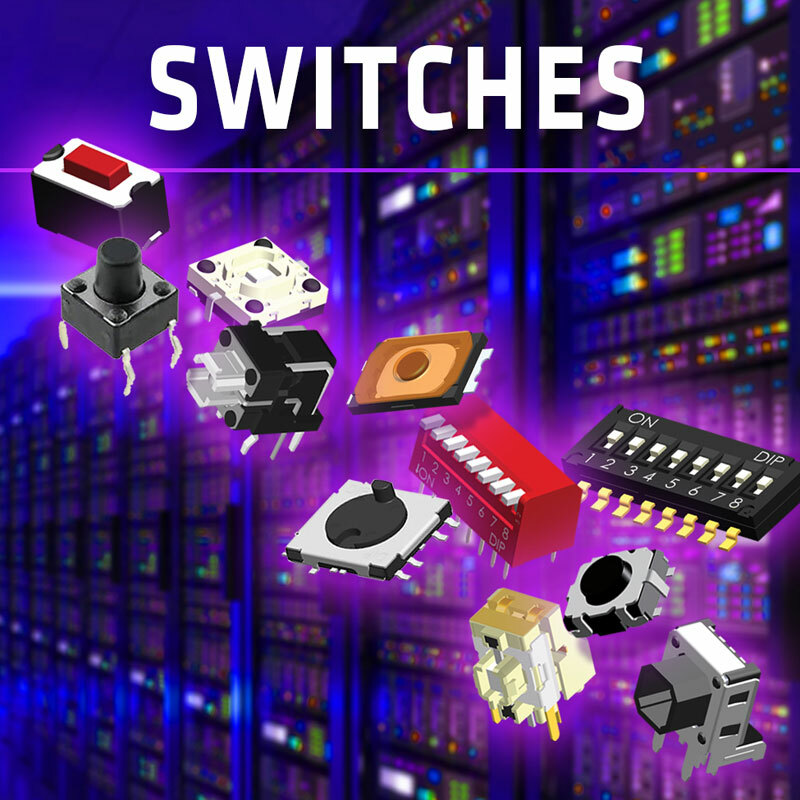 Founded in November 1981, Surge Components has grown into a world class supplier of Capacitors and Discrete Semiconductors. 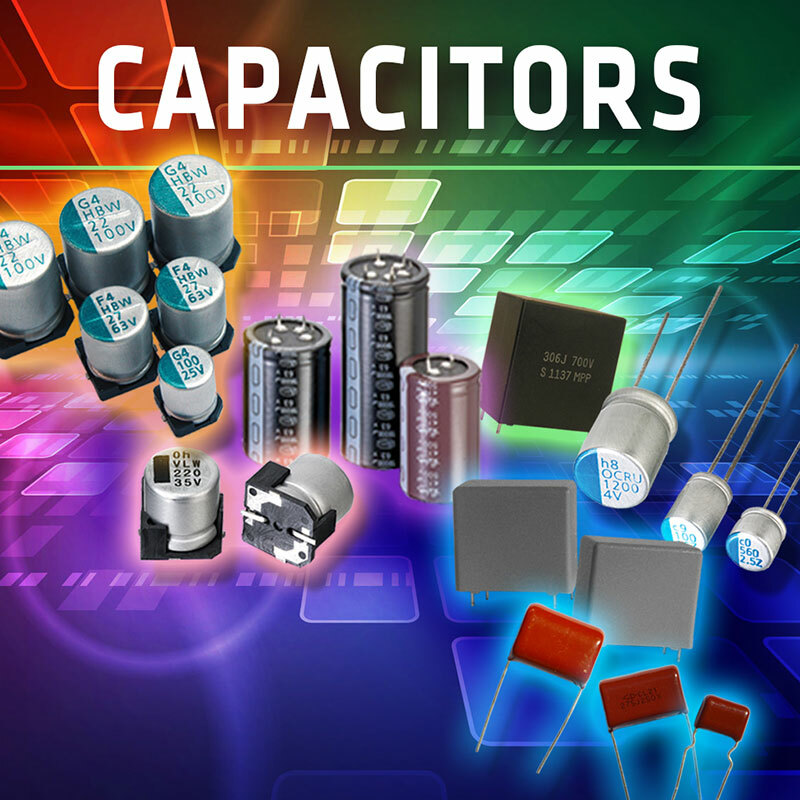 Surge’s capacitor product portfolio includes Aluminum Electrolytic Capacitors, Film Capacitors, and Ceramic Capacitors. 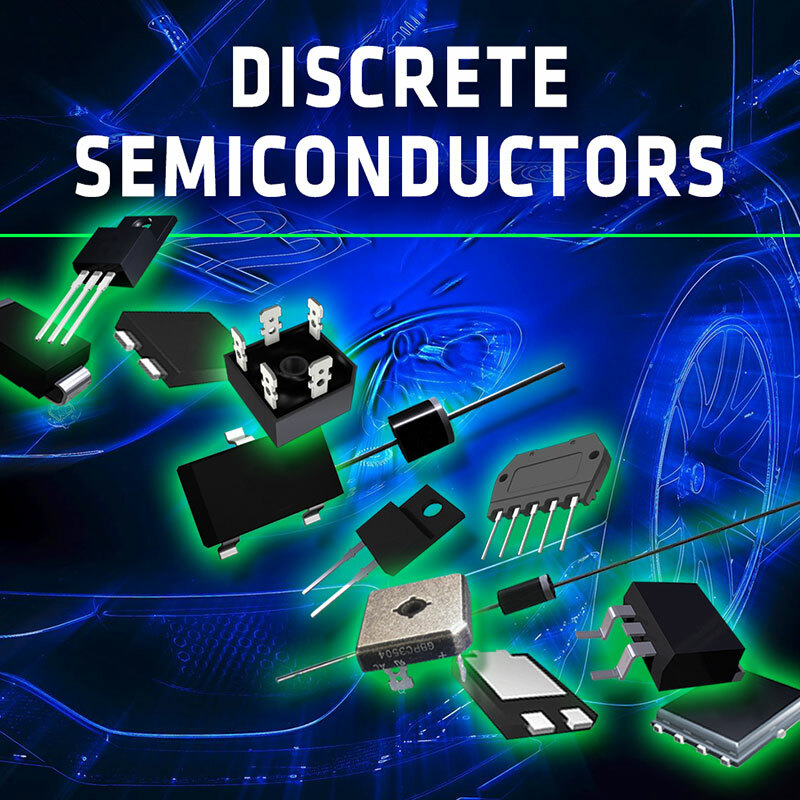 In the Discrete Semiconductor portfolio, the company’s strengths include General Purpose, Recovery, Schottky, Polymer ESD, and Transient Voltage Suppressors, Transistors, Diodes, and a full line of Bridge Rectifiers. Surge provides top quality products to our customers.